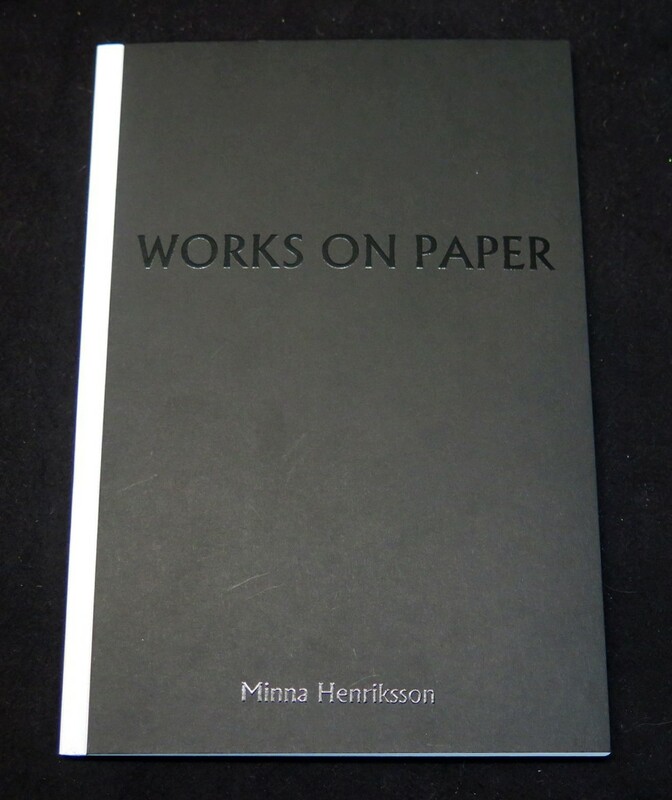 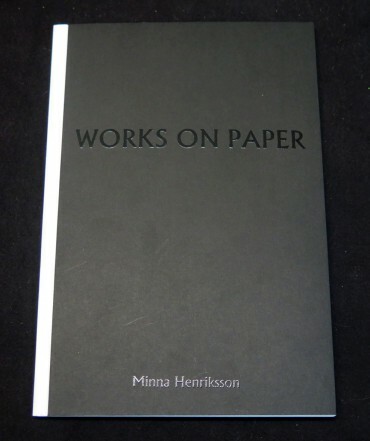 Minna Henriksson's artist book Works on Paper is a graphic story with forty linocuts on the political history of paper industry in Finland. 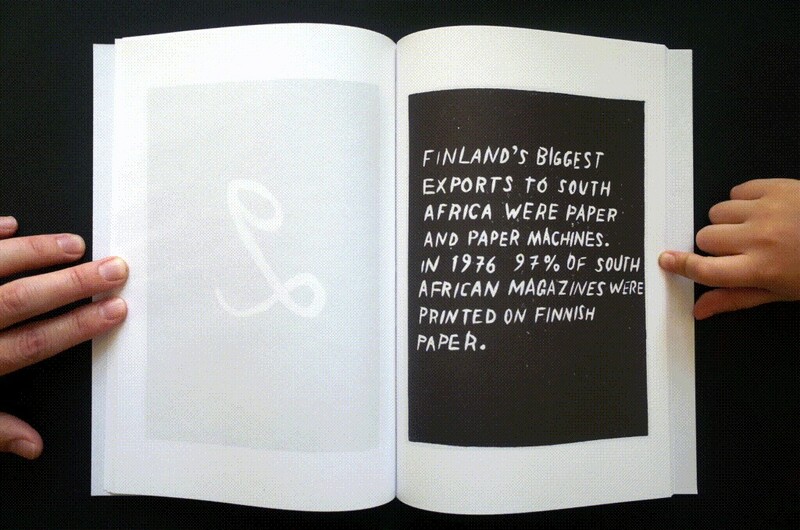 The book has two chapters; one of which focuses on the role of the paper industrialist's support of the right-wing movements in Finland, and the other on controversial paper trade with the South African apartheid regime, and the boycott initiated by the worker's unions. 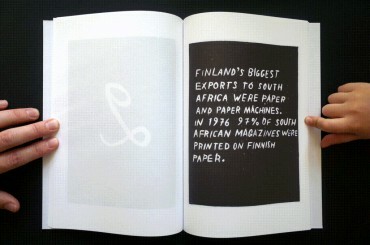 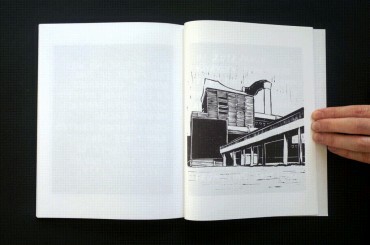 Designed by New Collectivism, the book is printed in the edition of 300.